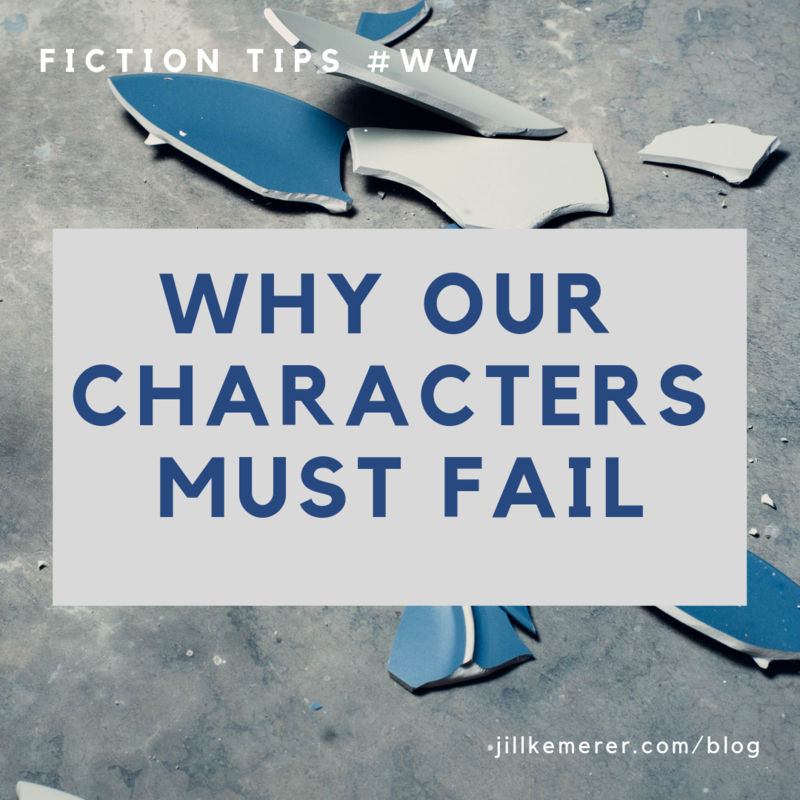 Sign Up for Jill Kemerer's Book News and Giveaways! We made it through the first quarter of 2019, and what a quarter it was! I got a ton of writing done, so I’m happy. Guess what? 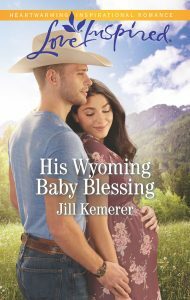 In two weeks His Wyoming Baby Blessing will be in stores! 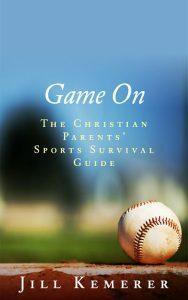 The big day is April 16, 2019, so check your Walmart, Barnes & Noble, Meijer, Kroger, Books-A-Million, or wherever you buy books. 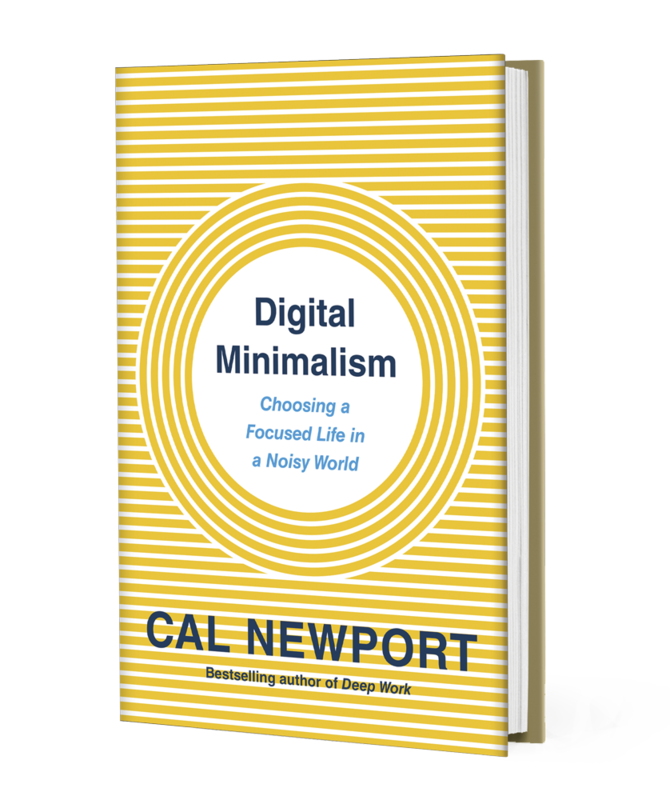 If you’d like to preorder the book, click HERE for the purchase links! 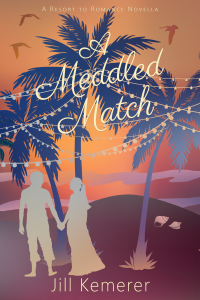 My short, sweet romantic comedy, A Meddled-Match, is available in Kindle for $2.99 and in paperback for $5.99! The RESORT TO ROMANCE series is still going strong with a new book releasing every Tuesday for the rest of this month! Scroll down to enter the Mega Giveaway we’re hosting! A winner is drawn each week! Outward Order: Inner Calm by Gretchen Rubin. This short book of easy tips is encouraging me to tackle some of the clutter around my house. Bulletproof by Citizen Way. This Christian contemporary song is so catchy and fun! Makes me want to dance–and the message is awesome! The RESORT TO ROMANCE series authors are hosting a mega-giveaway! Each week there’s a new winner, and the prizes accumulate! 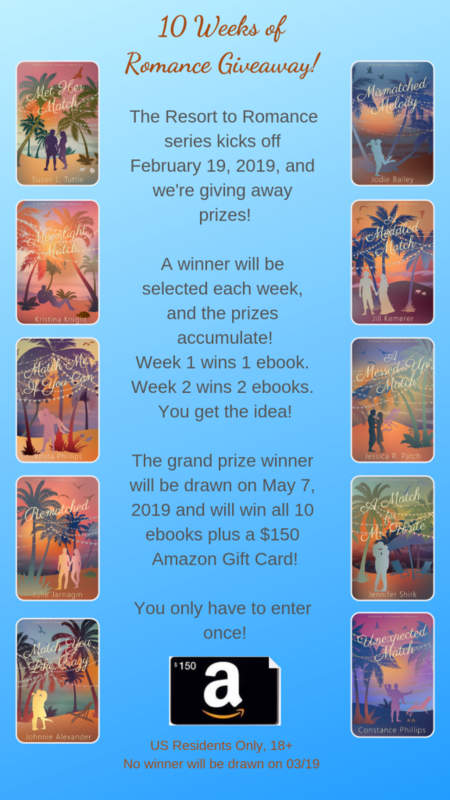 Week one winner receives one Resort to Romance novella. Week two winner receives two Resort to Romance novellas. You get the picture! 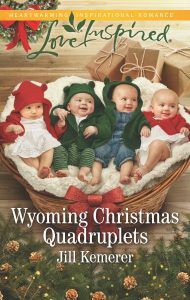 The grand prize winner wins all ten books AND a $150 Amazon gift card! US Residents only, 18+, no winner selected on 03/19/19, grand prize winner drawn 05/07/19. April 12: Interview at NFReads.com! 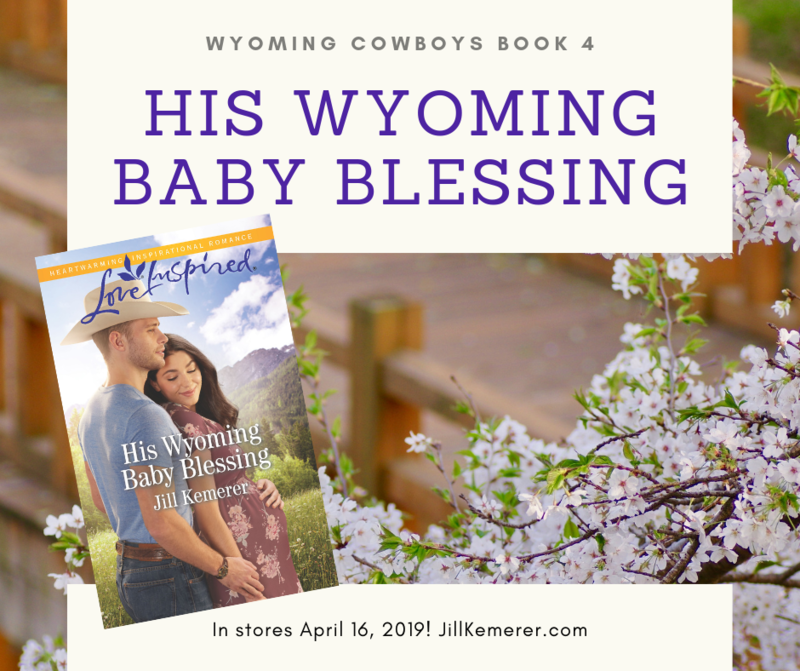 April 16: His Wyoming Baby Blessing releases! 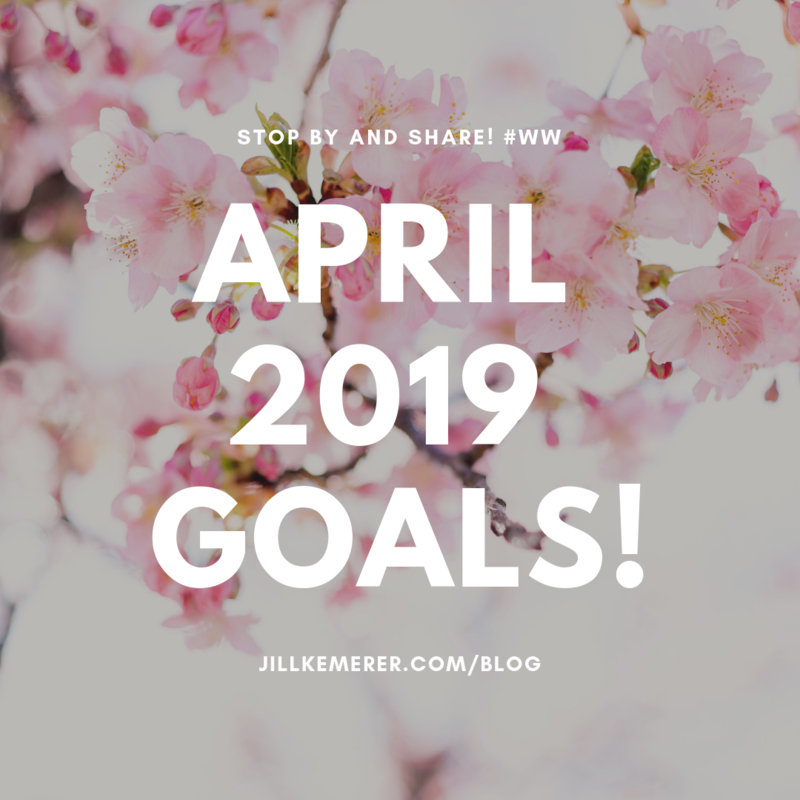 April 16: Interview at Inkwell Inspirations!